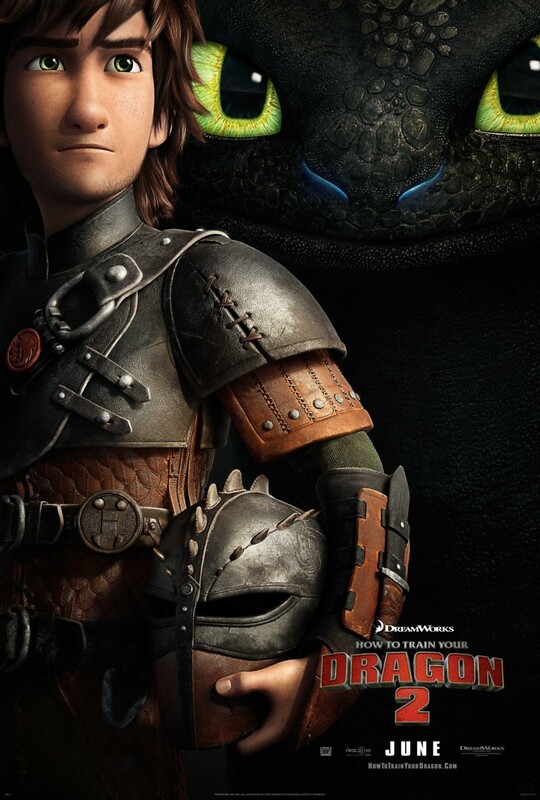 How to Train Your Dragon 2 DVD and Blu-ray release date was set for November 11, 2014. Hiccup is an unlikely hero, a clumsy and gangly Viking who managed to make a huge difference thanks to his deep bond with a sweet and scrawny dragon named Toothless. These two were the key to bringing peace and unity to the warring factions of the dragons and the Vikings. Now, five years later, the land is tranquil, but new adventures await the duo in between challenging other dragon-riding pairs to races. The duo love to explore, and one day, they discover a mysterious cave in the ice. It is inhabited by one dragon rider and many dragons, and it's unclear just what its presence will mean for the community. However, it's the task of Hiccup and Toothless to find out and keep the peace.